SBI PO Main Descriptive paper will be of 30 minutes duration and carry 50 marks. The descriptive test is conducted to test a candidate's knowledge of communicative English. New Delhi: The wait for SBI PO Prelims Exam is over and the focus has now shifted to SBI PO Main exam. All the students who have qualified for the Main exam would be competing for 2313 vacancies and 313 backlog vacancies. By now all the students who are due to appear for the exam on June 4, 2017, would already be aware of the exam pattern for SBI PO 2017 Main exam. SBI PO Main exam, unlike the Prelims, has more sections in the exam question paper, has sectional time limit and also comprises of a descriptive paper. In this article we will discuss about SBI PO Main Descriptive paper. SBI PO Main Descriptive paper will be of 30 minutes duration and carry 50 marks. The descriptive test is conducted to test a candidate's knowledge of communicative English. The test mainly comprises of letter writing and essay writing. The descriptive test will be evaluated only for those candidates who score certain qualifying marks in the objective test and are placed high as per the marks scored in the objective test. Letter writing can be both formal and informal in nature. It assesses a candidate's ability to communicate in writing at both professional and personal level. 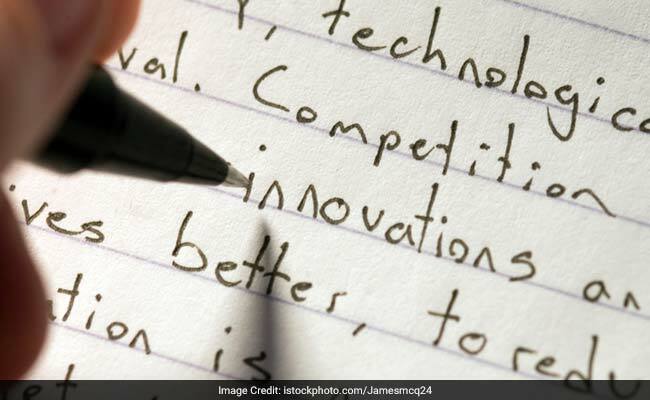 Essay writing tests a candidate's ability to articulate their thoughts on any given topic in a specified word limit. Candidates need to have clear and analytical thinking abilities in order to score good marks in this test. The descriptive test for SBI PO Main can easily be cleared with practice and constant reading of current political and social issues.